Pirate Cove Resort is a secluded, waterfront California oasis located in the Moabi Regional Park just 30 minutes northwest of Lake Havasu, Arizona. Providing ATV-friendly landscapes with 1,000+ acres and 3,200+ miles of BLM trails to explore, the trails start at Pirate Cove Resort and run through waterfront beaches, sand dunes, historic bridges, under train trestles and past old homesteads and mineshaft passages. The resort also hosts a large marina with 250 boat slips and a 24-hour gas dock. There are three miles of full hook-up RV sites nestled alongside the beautiful Colorado River. Dine at the award-winning restaurant or relax in your beachfront cabin, there’s something for everyone at Pirate Cove Resort. Local attractions include the Mohave Mountains, Colorado River, Lake Havasu, Route 66 and Havasu National Wildlife Refuge; all are within close proximity to Pirate Cove Resort.  Take a state-of-the-art Polaris RZR through the everchanging terrain of sand, water, rock and desert or drive the Historic Route 66 highway in a Polaris Slingshot as you head for gold in Oatman, Arizona where $10 million of gold was discovered in 1915. Regardless of the adventure that you choose, treasure is around every corner as you create unforgettable memories in the great outdoors. Pirate Cove Resort is located 40 minutes southeast of Laughlin, 90 minutes southeast of Las Vegas and 30 minutes northwest of Lake Havasu off of I-40 at Exit 153.